With the cost of living shooting to the roof every day, it becomes harder for shoppers to manage their bills and this includes paying for things they used to buy comfortably before. You would probably get fewer things when you shop as compared to a few years ago with a $100 on hand. 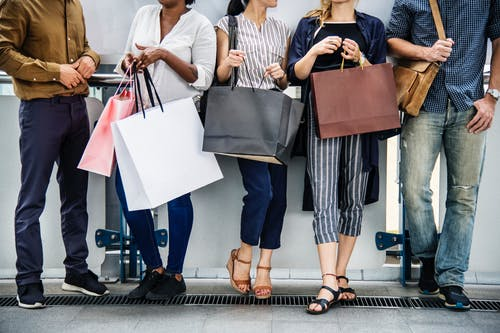 Due to these effects, shops and outlets try all means possible to stay afloat and on top of their client’s preferences for shopping. Coupons were introduced in 1887 by a giant soda company as a way to reward loyal customers. It doesn’t matter whether you are straining financially or not because everyone would love to pay less when shopping. Here are some tips on how you can save big using coupons. The first step to saving with coupons would be, by getting the coupons at hand then using them. In many places, the Sunday newspapers are the ones with many of these coupons, so you are advised to at least buy a newspaper this particular day. For some towns, it could be Saturday’s. There could also be different coupons in different newspapers. In this case, try and get as many newspapers as you can so that to manage to get as many coupons as you can. You might think it is your unlucky day when you get a coupon for pillows and bed sheets, but you had just bought that yesterday. Your close neighbor might need that coupon and exchange with you his/her diaper coupon which might come in handy with you for your baby. Clip all your available coupons because you might never know who might need them and what coupons they might exchange yours with. SleepEZ.com is an online shopping platform that deals with beddings in general. These include latex mattresses, memory foam mattresses, foundations, toppers, covers pillows, sheets, protectors and any other type of bedding that you can think of or could be needing. Coupon Solver says that it is good to always take advantage of coupons because they are prepared for you and will always reduce your budget every time you go shopping. How nice would be paying less for a high-density mattress or that elegant suit that you never thought could afford simply because you used a coupon? Well, it sounds like an awesome deal. Shopping lists save your money from impulse buying as well as help you do your shopping with coupons. Make your shopping list comparing with the coupons you got and also checking the other coupons you might have clipped earlier. Try to stick to the shopping list as you would not want to pick anything extra and spend extra cash on them. Make sure you always bring all your shopping coupons when you go to the store and more specifically, keep the specific coupons for the particular store you are on at the top of the others for easy access. This is because you might get an unadvertised product on offer and if the store was far from your home, you might never make to go back home, pick the coupons and come back at the store before the shelves were cleared up by other customers. Take advantage of every available option; after all; it’s not like the coupons are any heavy to carry around. 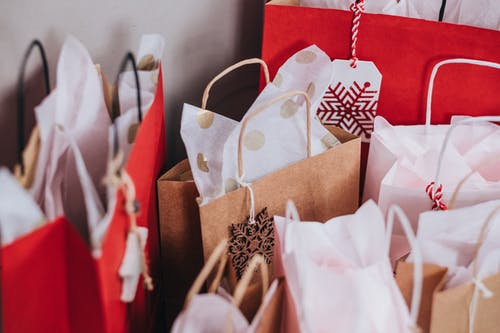 Shopping using coupons can be a little harder than the normal way of picking anything you think you might require, throwing it in your basket and moving on. With coupons, you need to confirm the exact products, the sizes and the maximum number of products indicated on them. This is something that would be hard if you brought your children as they would be distracting you a lot. They would also insist on you buying them their favorite things which might not be in your list. Some people never pay much attention to these coupons; hence they at times end up throwing them away. In this case, you can mobilize all these people and request them to keep all their coupons for you. Get them to save all those coupons that seem useless to them, get them and keep them even though you might need them later. An example would be, a person gets a coupon for diapers but she had just bought some the previous day. S/he can get the coupon and maybe the next time s/he can use it to get some extra diapers. Try and save as much as you can with the coupons offered. This is a nice way most outlets tend to appreciate and give back to their customers. Buy the coupons online, and they can get delivered to your mail at a small fee in case you might be having trouble getting some from the newspapers. They should be cheaper compared to the money that you would spend on buying the goods on a cash basis.